Please note: Though registration is online, payment is by check only. In order to complete your registration please promptly mail a check to SEPA Synod: Finance Office, Wiedemann Center, Southeastern PA Synod, ELCA, 7241 Germantown Avenue, Philadelphia, PA 19119-1723. A $50 non-refundable deposit per person is due at this time or you may choose to submit payment in full. Any balance is due at the event. 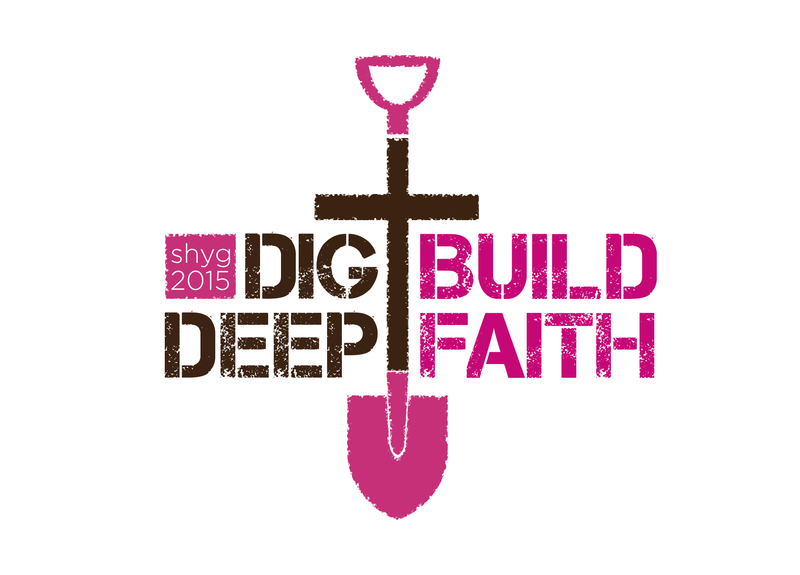 Our theme is Dig Deep Build Faith using Luke 6:48 as the focus text for the weekend “It is like a person building a house who digs deep and lays the foundation on solid rock. When the floodwaters rise and break against the house, it stands firm because it is well built.” Through conversation in small group, service projects, worship, prayer and hearing testimonies from our keynote speaker and others, we will encounter and be inspired by ways we can live a lasting faith. 0 1 2 3 4 5 6 7 8 9 10 11 12 13 14 15 16 17 18 19 20 Registration After January 26 Attendees: 1 $ 200.00 ea.